In the late 1860s, the US government determined that the encroaching ocean was threatening the foundation of the light station. By 1870, the old tower and keeper's quarters were no longer adequate. A new light station was needed. 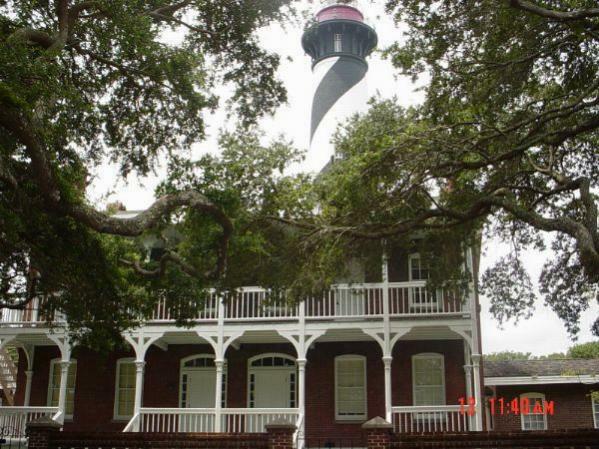 On October 15, 1874, the keeper extinguished the light in the old lighthouse for the last time. Keepers continued to live in the old quarters until 1876 when they moved to the new light station. Just four years later the old lighthouse crashed into the sea.